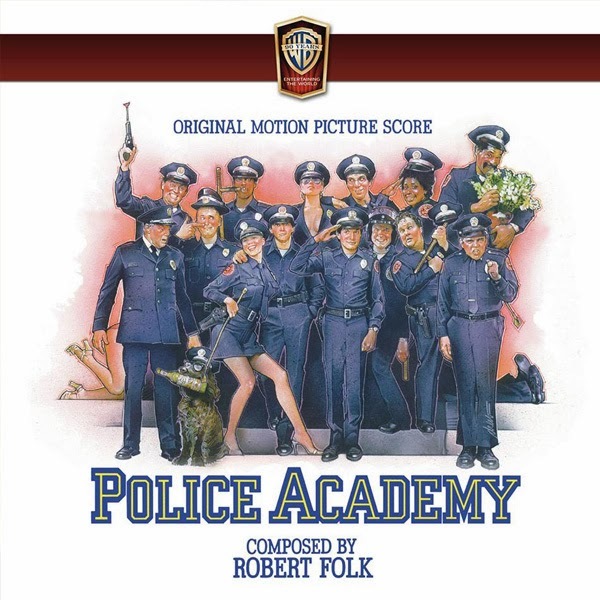 ORDER “POLICE ACADEMY: LIMITED EDITION” starting Dec 3 at 12pm PST at www.lalalandrecords.com and get your CD autographed by composer Robert Folk at no additional charge. Autographs are available while supplies last and are NOT guaranteed. Yet another wanted classic, remember in the start of the year I interviewed the lovely "Leslie Easterbrook" of Police Academy fame... so total bonus for you the readers. Happy Holidays!... Welcome in 2014! THE BIG GUNDOWN is finally here!!! Howlin' Wolf Records: THREE SOUNDTRACKS! The RED DAWN remake is a RED YAWN!